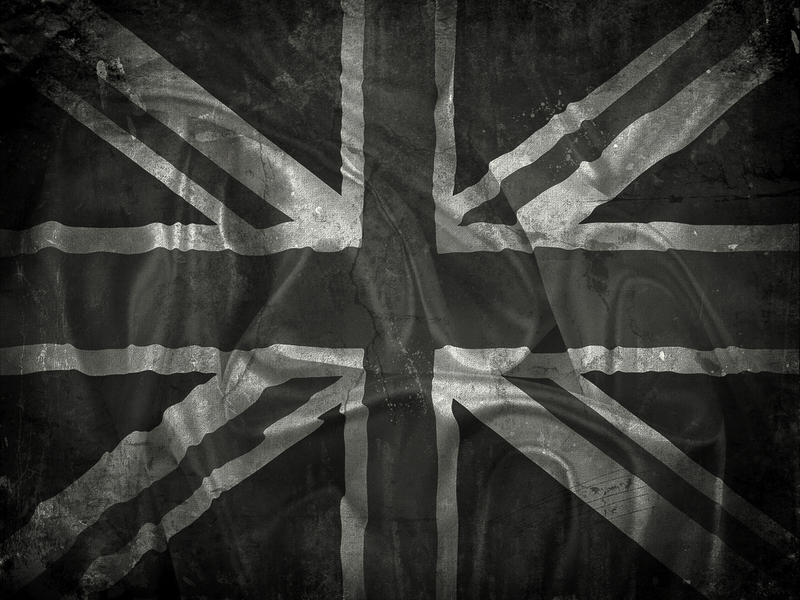 Our audio cables and support system are all designed and made by hand in Sussex, England. Our cables are designed and made from the conductors upwards, each having undergone extensive evaluation in each particular application. What we have strived to achieve in the sonic attributes of our cables is to allow the system/music to come to life, letting the space and energy of a recording to be clearly experienced, turning a ‘good’ sound into a ‘three dimensional performance‘ with all the thrills and life of the recording intact, hence our name. The ‘z-axis’ being the 3rd axis in CAD that transforms a 2D image into 3D image. To us, some high end audio cables sounded slightly flat, perhaps two dimensional and lacked the life that should exist on any recording, new or old, some are absolutely fantastic, but are beyond the budget of many. We aimed squarely at the area of providing the performance of the serious upmarket cables, while keeping the costs involved as reasonable and totally accountable as possible. All of our cables follow a distinct topology ideal, which we find will provide a better overall system balance when used from start to finish, system synergy should never be overlooked. Having experienced what can be achieved, we had a good benchmark with each test session, and we know when a particular design adjustment works or not, and therefore is incorporated into our cables if deemed an improvement. 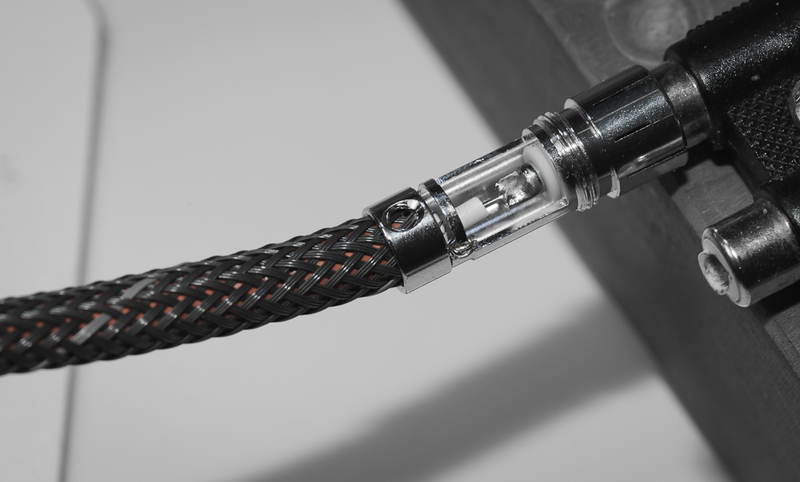 We designed our own loudspeaker cable termination solely for use with our cable, utilising an excellent ∂(Alpha) Pure Copper spade section supplied to us by Furutech, Japan. We developed this design to create a clean 3 point soldering junction instead of the standard grub screw wire connection, the result contributes to the reason the ‘Livewire‘ sounds as good as it does. We also only use Mundorf 9% Silver solder for all of our joints. What we avoid is simply buying in cable by the reel and terminating it with nice connectors and calling it our own. We have also been busy developing a support system worthy of the most Luxurious high end equipment available, and are now able to announce that the Mirage audio system support is now available, and receiving some wonderful reception from all around the world. It’s the culmination of 18 month’s designing, going through 3 complete incarnations, but we have to say that we are very proud of the result, both aesthetically and sonically. 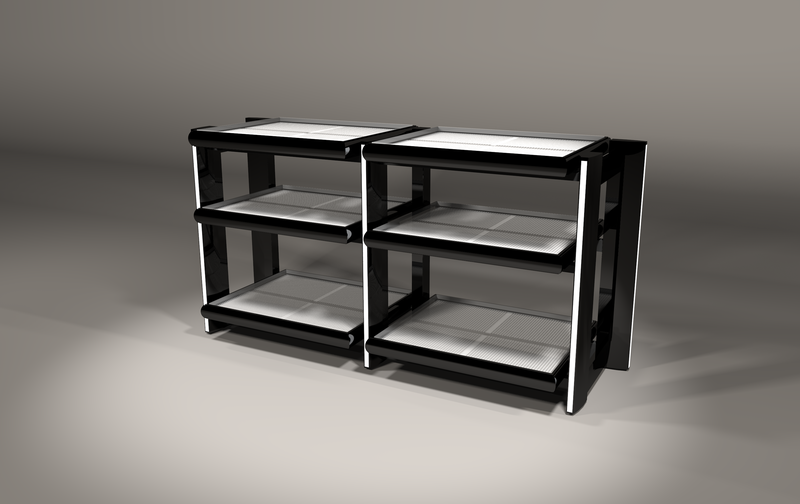 We deliberately designed the support system to fit larger high end equipment, such as the ASR Emitter 2, as this unit is too large for many standard racks. All of our Cables are covered by a 14 day trial period, if they don’t meet your expectations they can be returned for a full refund. All cables are tested in our own system to ensure they meet the required level, and are burned in on our Audiodharma cable cooker, usually for 30 hrs for interconnects, 50 hrs for mains cables and speaker cables. This does have a positive effect that is clearly demonstrable.